True crime podcasts are having a moment of cultural zeitgeist, and a new network aims to take advantage of the hot trend. 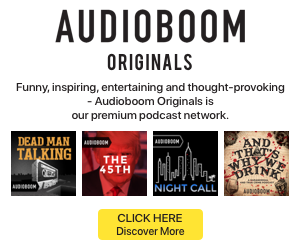 Murder.ly is a newly formed true crime podcast network that has inked an exclusive ad sales deal with AdLarge’s cabana unit. The network of 20 shows joins cabana’s existing true crime representation, which generates more than 800,000 downloads per month for the AdLarge digital audio division.